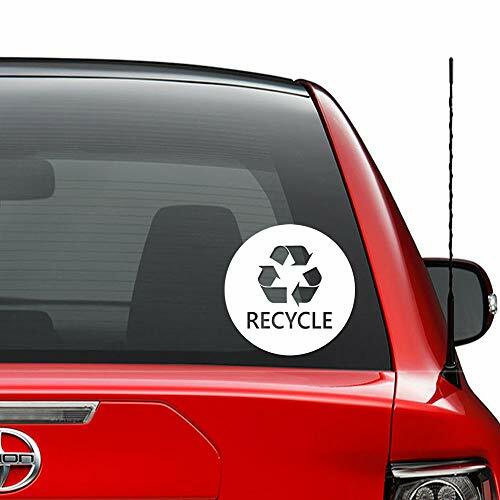 Decal sticker is a die cut from high quality outdoor grade vinyl with clear background. Our die cut vinyl decal stickers are made using professional grade machine and precision cut software. You can apply decal stickers virtually on any kind of surface, but for long term use, please apply to a hard smooth surface. Custom requests such as slight size changes, left or right facing orientation, or reverse image cut are welcome at no extra charge. Please order your sticker size and color accordingly. Sticker is being sold only. PLEASE NOTE: ***** We ship from Vietnam so depending on your location please allow 2-5 weeks for arrival. Sticker shown has been resized and shown in white color for illustration purpose. Please make sure the sticker size and color you are ordering is what you want. *****7 inch/ 18 cm tall sticker. Color is Gloss Black. Simple peel and stick. Installation guide included. High quality outdoor grade vinyl. No color fade or cracking for years.